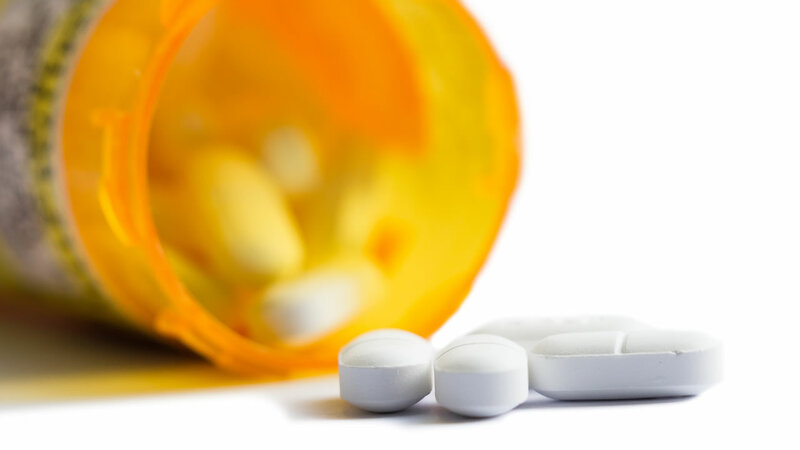 WASHINGTON -- A drug manufacturer has voluntarily recalled a thyroid medication, according to the U.S. Food and Drug Administration. Westminster Pharmaceuticals, LLC, is recalling Levothyroxine and Liothyronine tablets in 15 mcg, 30 mcg, 60 mcg, 90 mcg and 120 mcg doses. They are all packed in 100-count bottles and taken orally. The medications contain an ingredient in them that was sourced prior to a 2017 FDA inspection that found deficiencies with the ingredient manufacturer's practices. The pharmaceutical company urged patients to ask their doctors about the next steps they should take before discontinuing the use of the medication. So far, it had not received any reports of adverse effects related to the product. These tablets are used to treat patients with hypothyroidism. Click here to identify the recalled products' lot numbers and expiration dates. Correction: A previous version of this article stated that two medications - Levothyroxine and Liothyronine - were recalled. According to the FDA, the recall is for the specific tablet that combines the two.